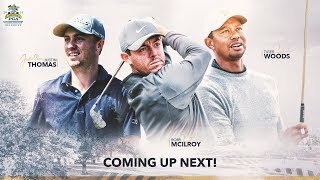 Live from Bellerive at the range with Tiger Woods and Rory McIlroy. 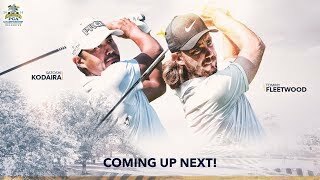 #PGAChamp. 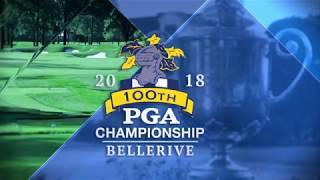 We are LIVE walking Bellerive with Marc Leishman! 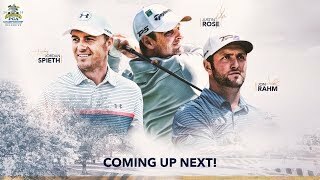 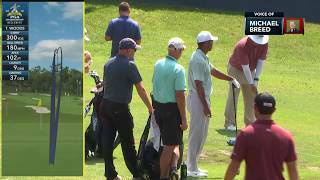 We are LIVE walking Quail Hollow with Jimmy Walker, Justin Thomas, Jason Dufner and Rickie Fowler. 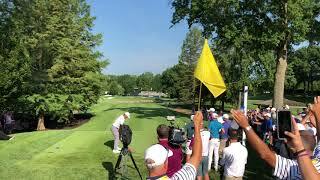 LIVE at the PGA Championship Practice Rounds! 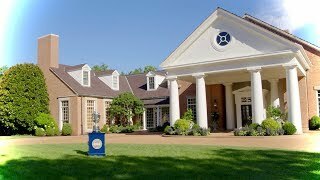 Bellerive Country Club St Louis, Missouri 8/8/2018. 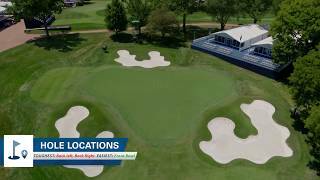 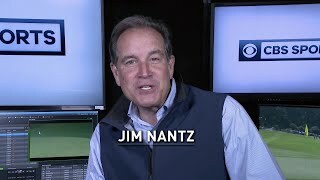 Follow a drone flyover of the 2018 PGA Championship course at Bellerive Country Club in St. Louis. 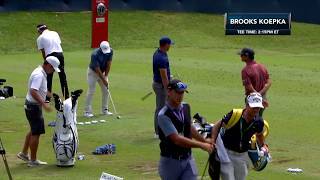 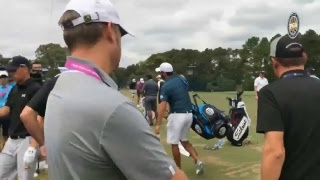 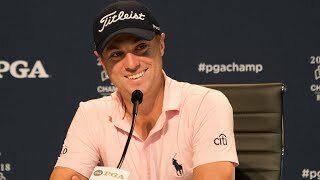 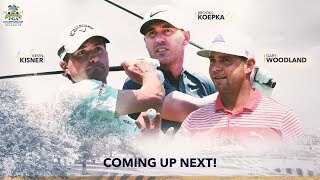 Brooks Koepka - 2018 PGA Championship, Practice Round, Hole 17 Tee. 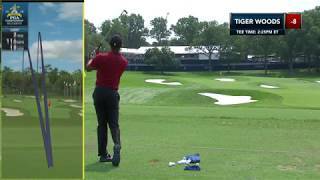 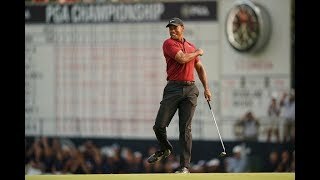 Tiger Woods - 2018 PGA Championship, Practice Round, Hole 17 Tee. 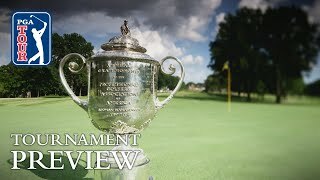 Learn the storied history of Bellerive Country Club, the Robert Trent and Rees design that hosts the 2018 PGA Championship.